Hachiko in Japanese means affection. Just like its name, Hachiko was affectionate towards his master and remained loyal to him, until his death. 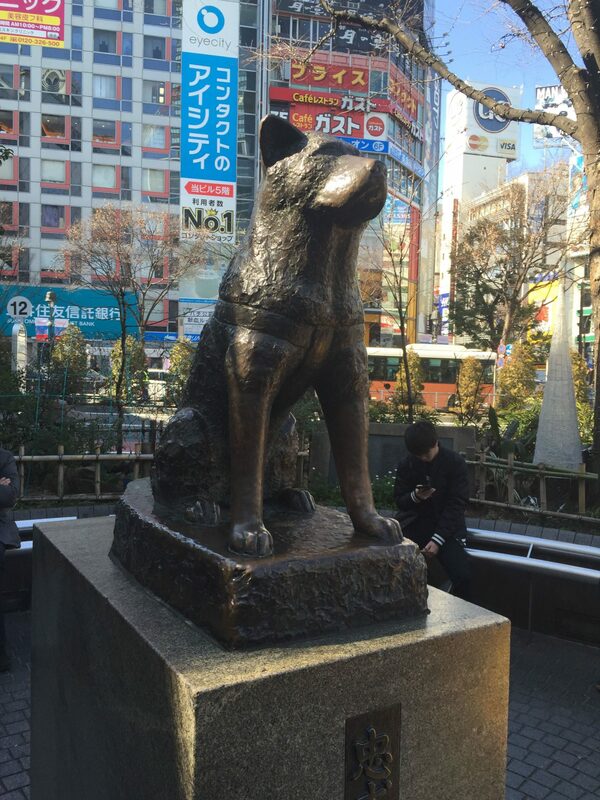 Hachiko, belonging to Akita Inu species, was born on 23rd November, 1923 near Odate city, Japan. 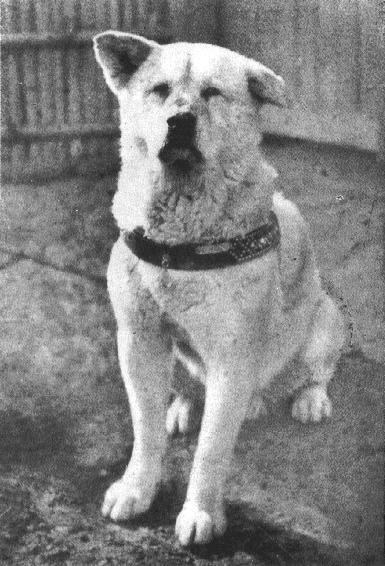 In 1924 when Hidesaburo Ueno, a professor in agricultural department, noticed that Hachi is an abandoned dog, he brought him home as his pet. Since that day, Hachi accompanied him to the Shibuya railway station and used to wait for his master in the evening. It had actually became a part of his daily life routine. Unfortunately, in 1925, Hidesaburo Ueno passed away due to cerebral hemorrhage. Because it’s an animal, Hachi would never understand the concept of death. So, though his master died, he used to go to the railway station every day and wait for his master in the usual old place. 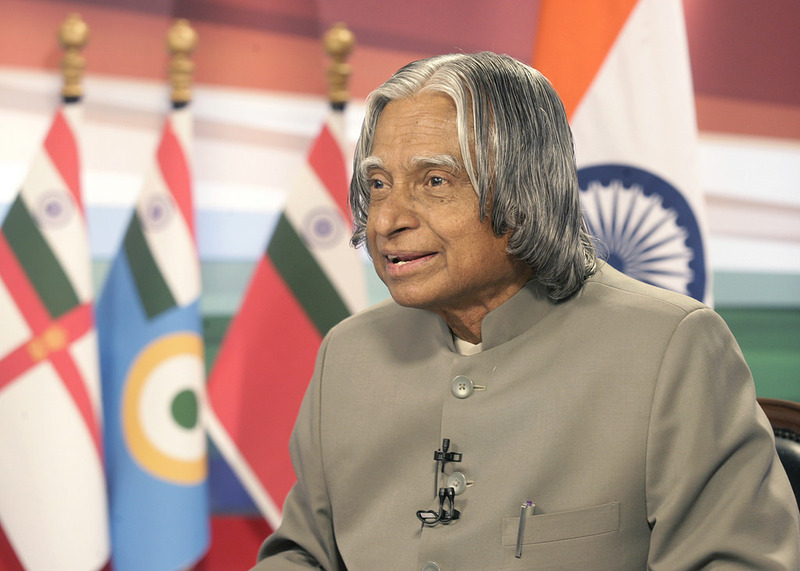 The only thing which had changed in its routine was that the master never returned. The local vendors and the commuters pitied at the dog’s helpless condition and used to offer him food. Later, one of the Ueno’s students came to know about the Hachiko story and started publishing articles on him. In 1932, the article published in ‘Asahi shimbun’ made hachi popular all over the country and also the world. The government of Japan also placed a bronze statue of Hachiko in the usual place where he waits in the Shibuya railway station. One of the entrances in the station was also named after Hachiko. 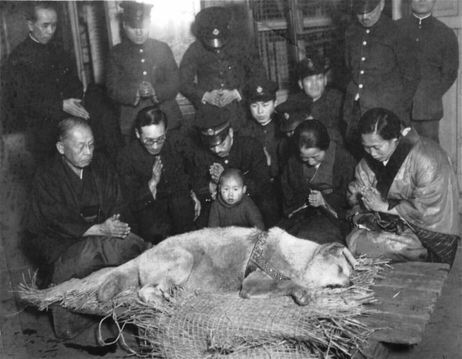 Because of terminal cancer and filaria infection, Hachi was found dead on the street roads in 1935. Until his last breath, hachi waited for his master’s return. No wonder it waited for 9 years, 9 months and 15 days. He was buried in Aoyama cemetery, Tokyo next to Ueno’s grave. Hachiko’s fur was preserved and placed in National museum of Japan. Many books and movies had featured Hachiko. The notable ones are the book ‘The true story of a loyal dog’ by Pamela S. Turner and the movie ‘Hachi – A dog’s tale’ released in 2009. Some students had also erected a bronze statue portraying the reunion of Hachiko and his master. Every year on April 8th, the citizens organize a ceremony in remembrance of Hachiko. This dog stands as a personification to loyalty and inspires many of us. Also check out our article on “All You Need To Know About Jack Ma – The Inspiration“. Thank you for reading our article and if you have any doubts/queries/suggestions, please feel free to comment below. 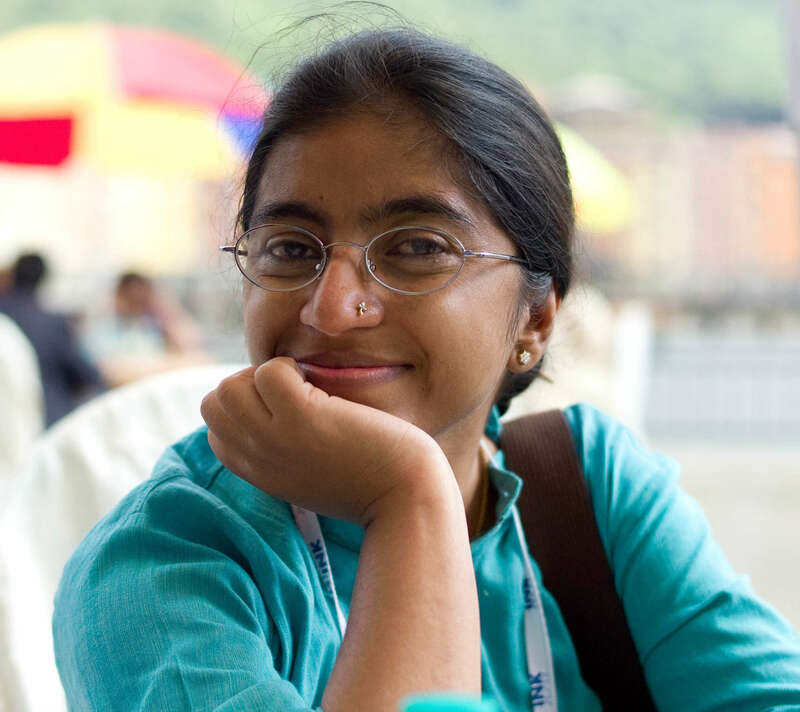 If you find this article useful and knowledgeable, please share it with your circle. You can even contact us privately through the contact form or through social networking sites like Facebook, Twitter, Google+ etc. 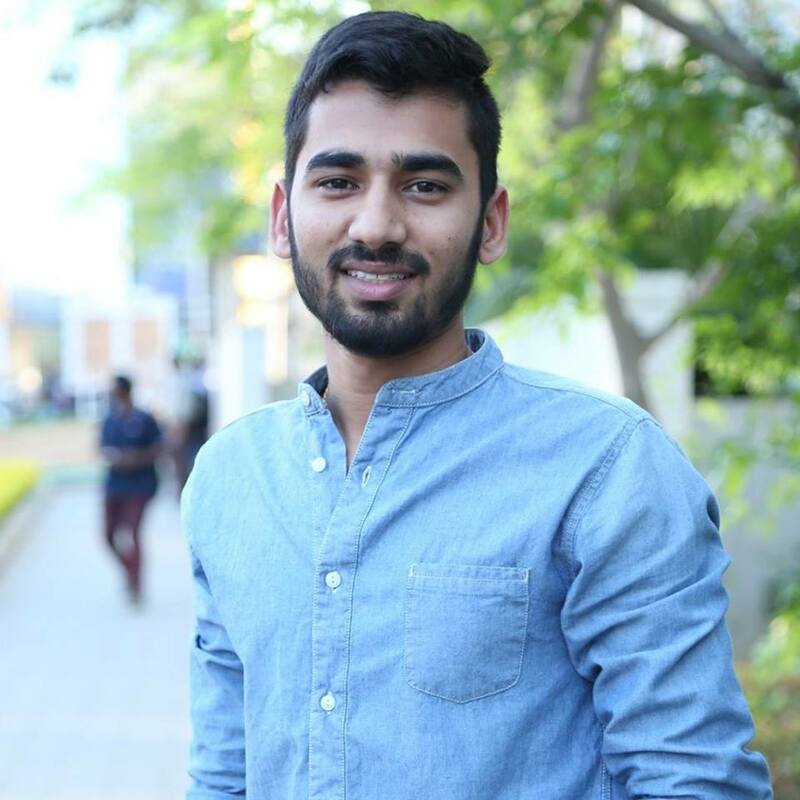 HackzHub is a general knowledge sharing website where you can find technological news, tips, tricks, reviews, how to do things, cool stuffs and much more that will help you a lot in shaping your knowledge. We update our blog everyday so that you will get lots of cool stuffs to learn about daily.